With Orderhive’s inventory management system, the company has all its inventory and order details synced at one place. Easy integration with Zoho account and shipping providers, help them manage customers & shipments from a single dashboard. 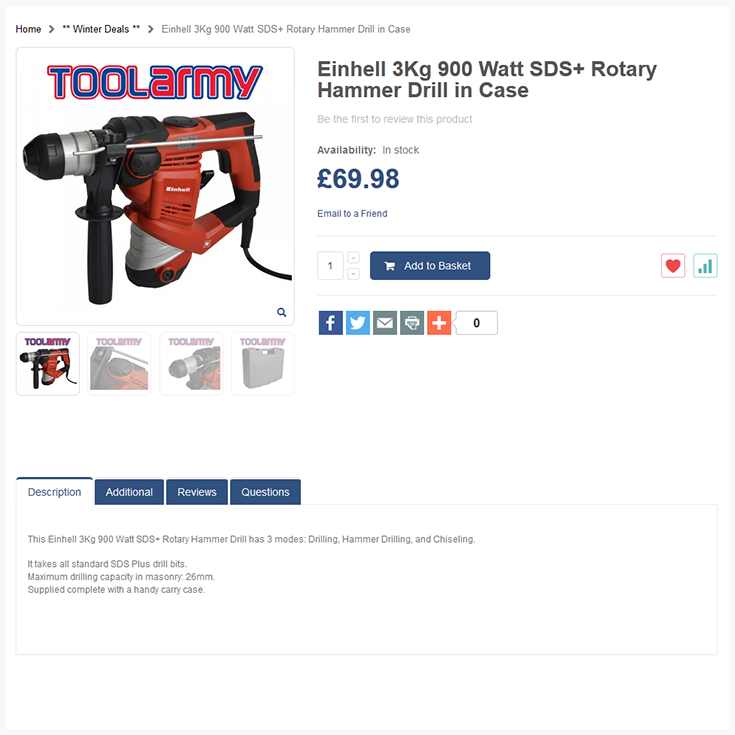 Toolarmy is an online shopping portal passionate about tools and accessories, workwear, and other safety equipment are selling such products via their own store, as well as, over leading marketplaces Amazon.uk. and eBay. Offering customers a choice to shop from a range of categories like Power tools, Hand tools, Storage set, Hardware tools, Home, leisure and other car care tools, Toolarmy is experiencing a good amount of sales for their business and there is no sign of slowing down. 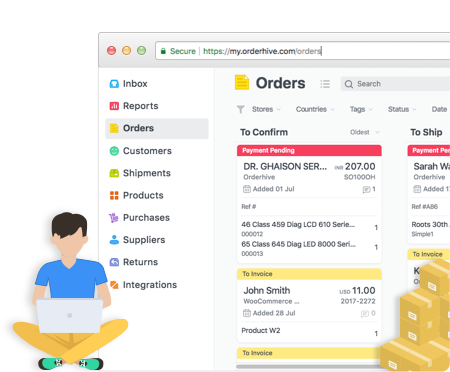 Toolarmy used Zoho to receive their order and customer details from their stores, from where it is transferred to the fulfillment service. They also had to manually update inventory after every sales, which was time-consuming. This is when the team members decided to adopt a system that could help them streamline inventory and order fulfillment processes that could fit their business needs today, and in the coming future. Orderhive offered the company an easy integration with their Zoho account and shipping providers(Interlink Express and Royal Mail), helping them save loads of time and effort behind those manual updates. The team now has a single access for all their channels (Magento, Amazon.uk, eBay, and Zoho), allowing them to ship orders and update inventory in real-time. They are able to gain accurate insights into their entire inventory and orders, eliminating the risk of errors and delay in shipments. The sales orders coming from their multiple channels are now synced at one place. Automating inventory updates and order fulfillment process is helping the company to grow without the fear of how Orderhive will handle their growth.